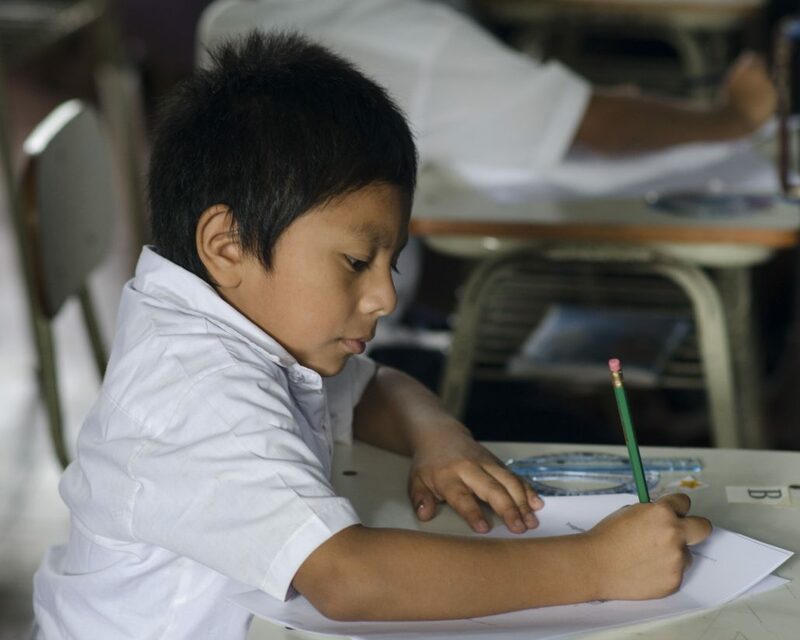 Bern/Morazán: Education in El Salvador usually consists of monotonous copying and memorization. It is therefore not surprising that students have little motivation and their learning outcomes are poor. 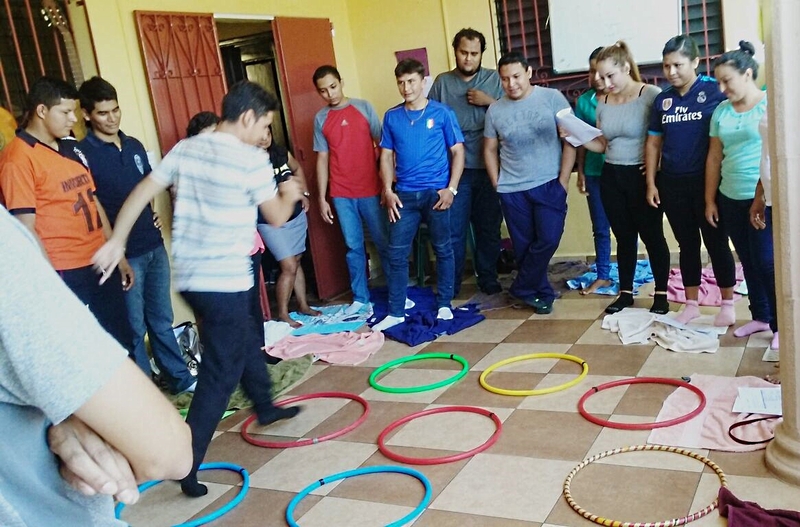 Consciente’s new project „CAL-IMPACT“ aims to show that young teachers in El Salvador – with suitable tools and good preparation and support – are quite capable of inspiring children to learn. 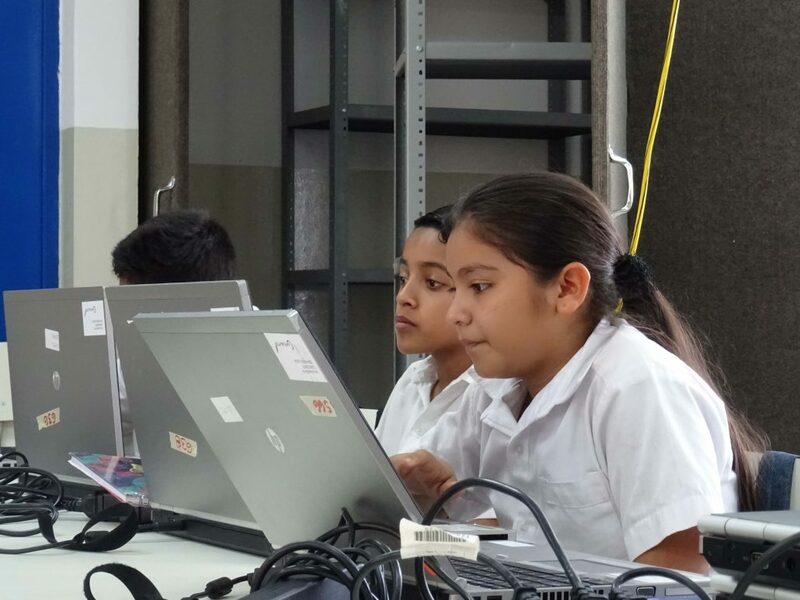 Through a scientific evaluation study conducted by the University of Bern, we will find out how successful our innovative approach is at improving the quality of education in El Salvador and, potentially, other developing countries. 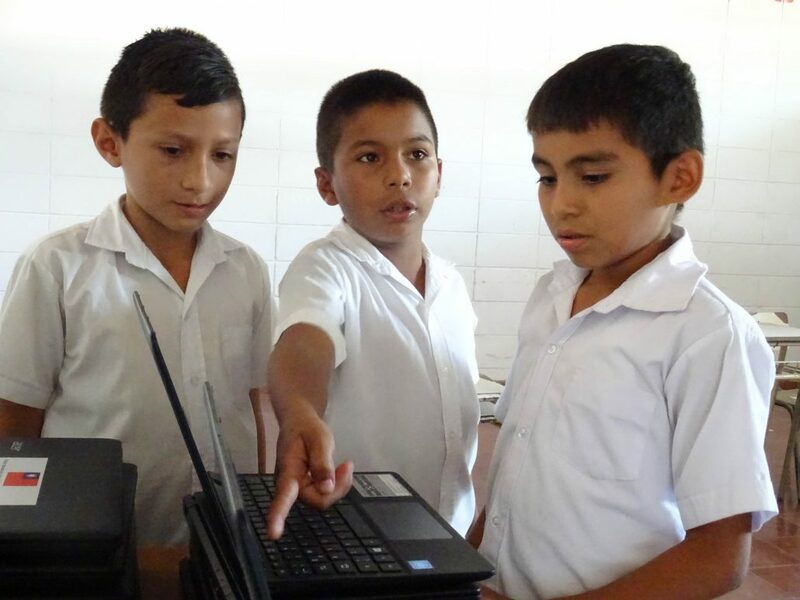 Many children used a computer for the first time. 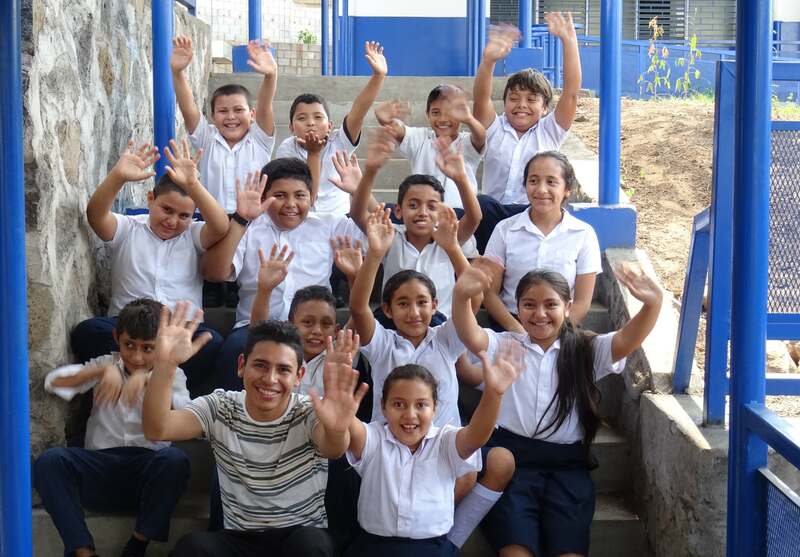 It is no wonder that the lessons in the CAL project are an incomparable and exciting experience for the children. 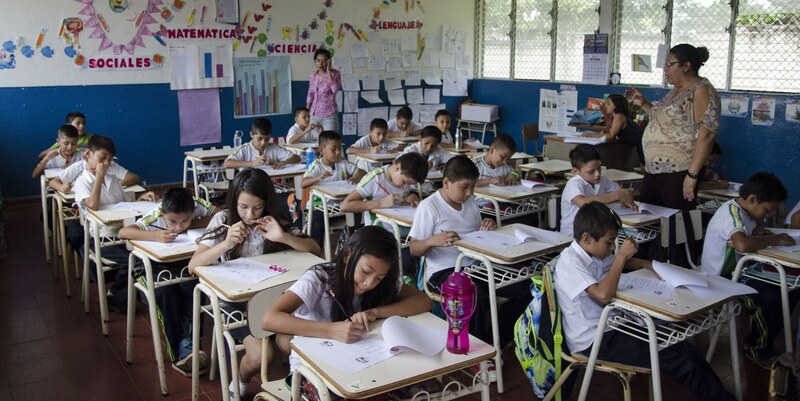 In El Salvador, lessons are usually limited to children copying abstract formulas from the blackboard into their notebook and then memorizing everything to reproduce it in exams. Thus learning has hardly anything to do with understanding, thinking, discovering – and certainly nothing with the world in which the children live. And without seeing the point of the exercise, only little is actually remembered. The results of a mathematics test we carried out on 600 primary school students in Morazán show this with frightening clarity. For example, the sixth-graders could only answer one third of the questions that, according to the curriculum, belong to the subject matter of grades one to three. The situation is even worse with the contents of the higher grades. For an estimated 1200 hours of mathematics that sixth-graders should have attended in their life, this is a sad result. And such deficits can hardly be made up for in later educational careers. Even more worrying are the results of our unprepared mathematics test with prospective teachers: Only 40 percent could add fractions correctly, merely 25 percent could convert seconds into hours and even fewer were able to calculate the area of a triangle. Of course, those who have not understood the material themselves cannot pass it on. And those who have never experienced an exciting lesson themselves can hardly figure out how to make school lessons engaging and interactive. That is how bad education replicates itself. Our CAL project is looking for a way out of this vicious cycle. 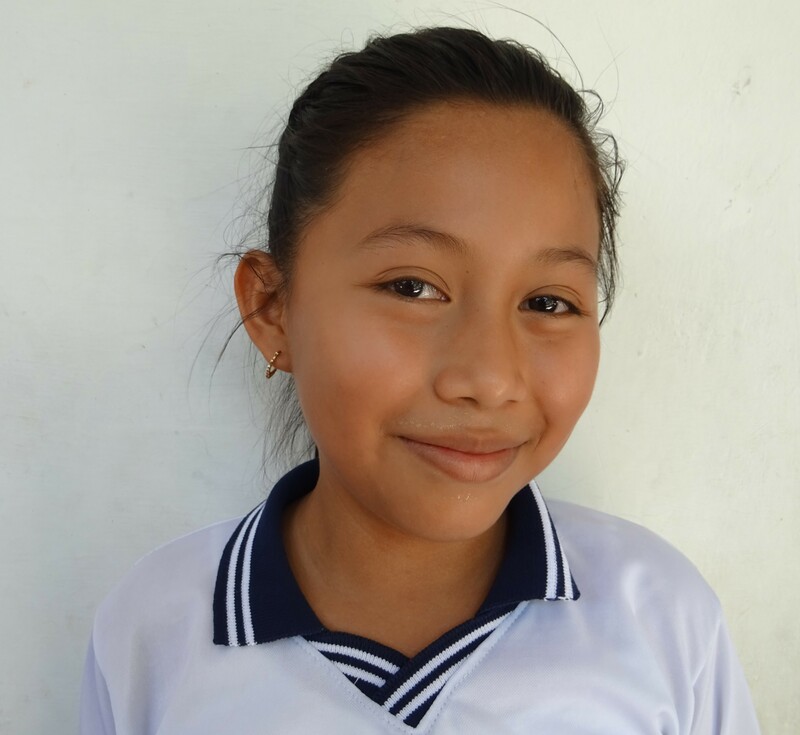 We want to show that with suitable aids, good preparation and support, young people in El Salvador can inspire children to learn. The mathematics platform “Khan Academy” offers an excellent basis for this. It contains learning units with videos and interactive exercises – on a wide rage of topics and levels of difficulty – that enable children and teachers to learn independently and at their own pace. In this way, each child can work through its individual gaps and teachers have more time to coach individual students. Lest children feel isolated in front of the computer, the teaching concept includes a second component: With the help of mathematics and concentration games, motivation and joint learning can be promoted with simple methods. Last but not least, the project follows a strictly evidence-based approach: Through a scientific study we want to find out whether our approach works and how best to implement it. With this vision, we started the project step by step in September 2017. 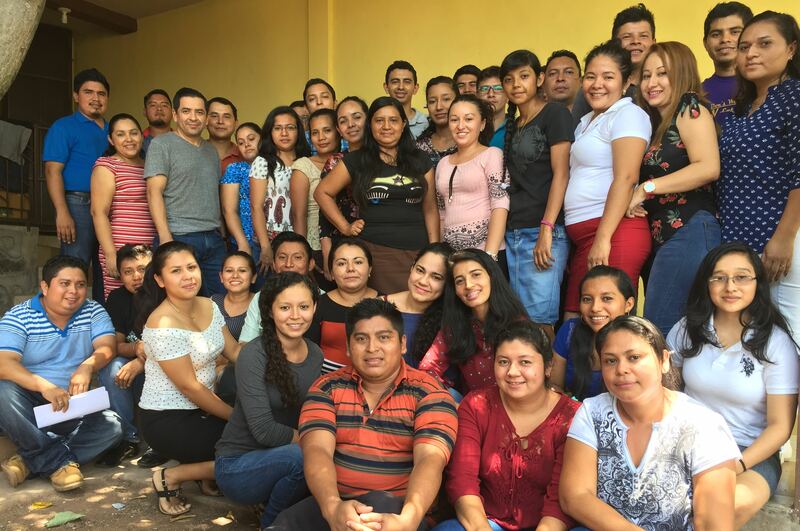 Over the past year, we have been delighted to welcome more and more people on board – from Swiss university professors to the SDC, the Ministry of Education in Morazán and a dedicated group of Salvadorian teachers, IT managers, coordinators and educators. 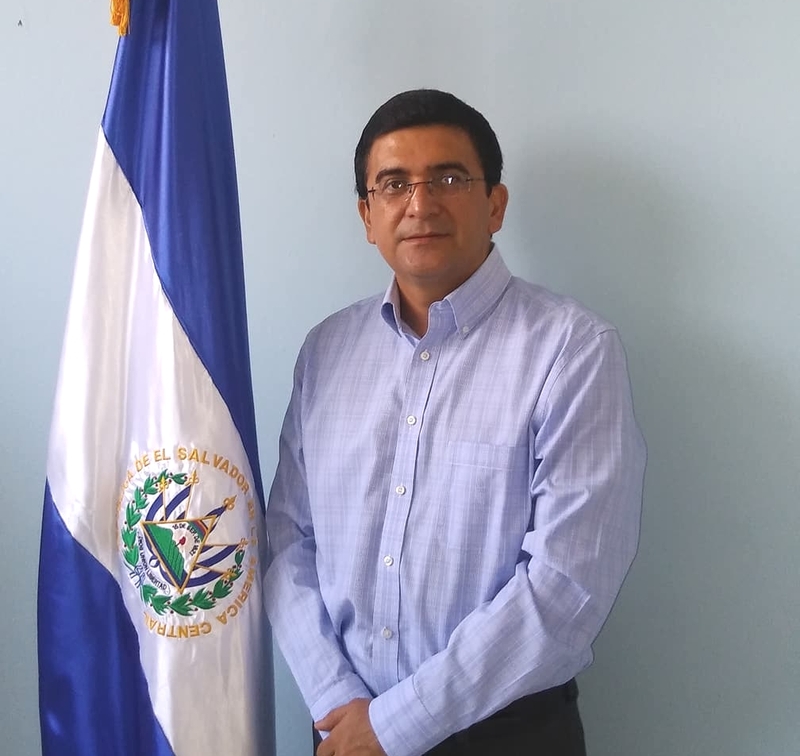 Together we have launched this ambitious project that will affect the lives of countless people in El Salvador and at the same time serve as a scientific basis for our future work and that of other institutions throughout Latin America. The time at the computer is supplemented by mathematics and group games. Before the successful start of the project, however, a long and arduous path had to be embarked. It began with a large-scale computer collection campaign. 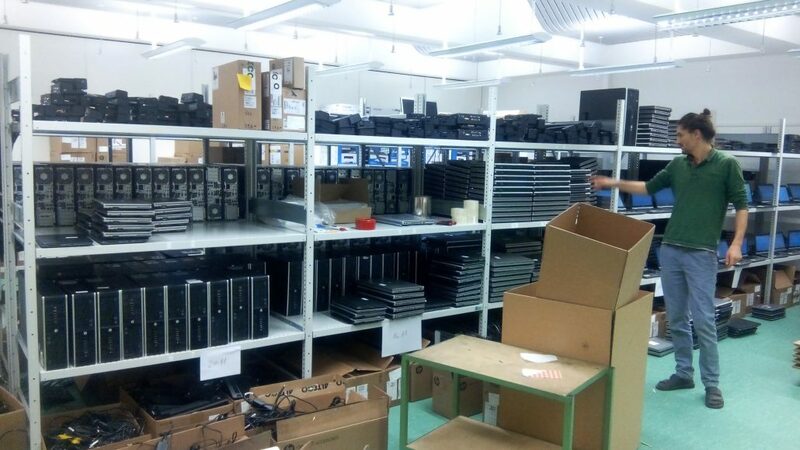 After dozens of inquiries to Swiss companies, the miracle was accomplished shortly before Christmas: In a warehouse in Bern, over 700 functional computers and laptops were carefully “wiped” and packed for shipping. On January 5, 2018, the five tons of IT material set off on their long journey across the Atlantic. On the other side of the ocean, our container suddenly encountered an almost insurmountable obstacle: the Salvadorian customs. It is hard to imagine how many forms, permits and fees you can come up with to make it difficult to import a donation. Later we should learn that not even Amazon delivers to El Salvador, because customs takes too much time and money and leads to “lousy customer experiences”. 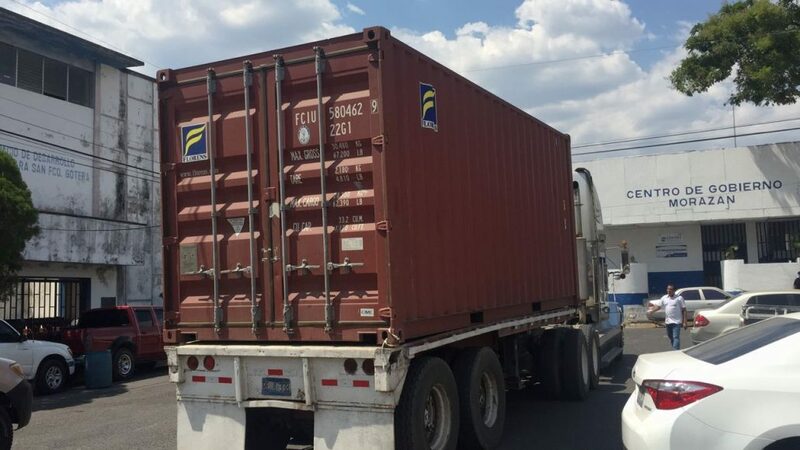 After many sleepless nights and urgent telephone calls and letters to the customs authorities, ministries and the Swiss embassy, we finally managed to free our container from the mills of the Salvadorian bureaucracy and send it to Morazán by the end of March, where it was received with much rejoicing and relief. 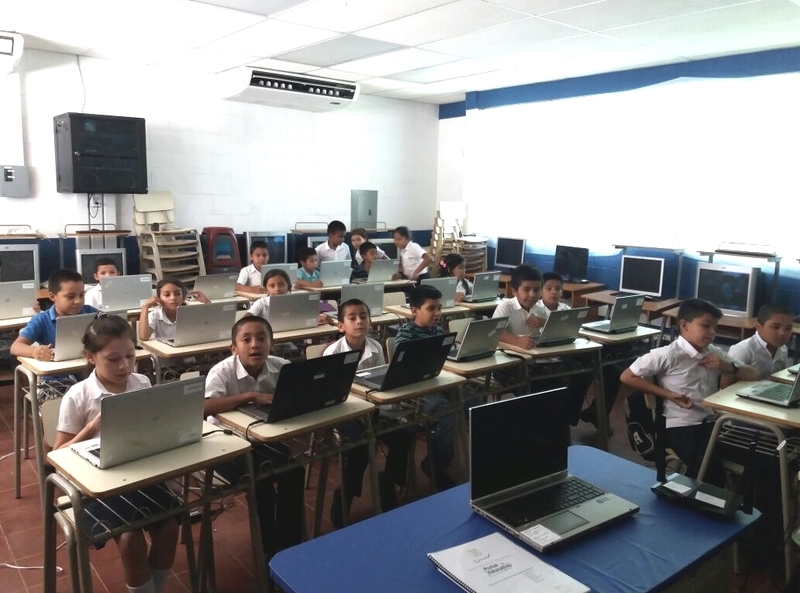 Now the local IT team was finally able to set up the computers and distribute them to the schools. After an arduous journey, our container finally reaches Morazán on March 25. In the training process, the young teachers got to know a different understanding of education. Motivated children, parents and teachers are a hopeful sign that our approach can work. But certainty is of course always better than hope. For this reason, we have developed an evaluation study in collaboration with the University of Bern, which enables us to measure exactly whether and to what extent the children improve their mathematical skills as a result of the project. The scientific study is designed as a so-called “Randomized Controlled Trial” (RCT). In our case, this means that the different school classes are randomly divided into four groups. Group 1 receives computer-based mathematics lessons taught by a teacher, group 2 participates in additional CAL lessons in the presence of a technical supervisor, group 3 receives mathematics lessons taught by a teacher without the use of a computer, and group 4 does not yet participate in the project and serves as a control group. In all groups, a mathematics test is carried out before and after the implementation of the pilot project. By comparing the performances in control and project groups (“treatment groups”), the causal effect of our mathematics lessons can be estimated (more on study design). We will also know which of the three project versions is most effective. With this evaluation design CONSCIENTE has won the „Impact Evaluation Award 2017“ of the SDC and the Center for Development and Cooperation (NADEL) of the ETH Zurich. Now we are curious to see how the results will turn out at the end of the year. But until then we still have a lot of work to do. 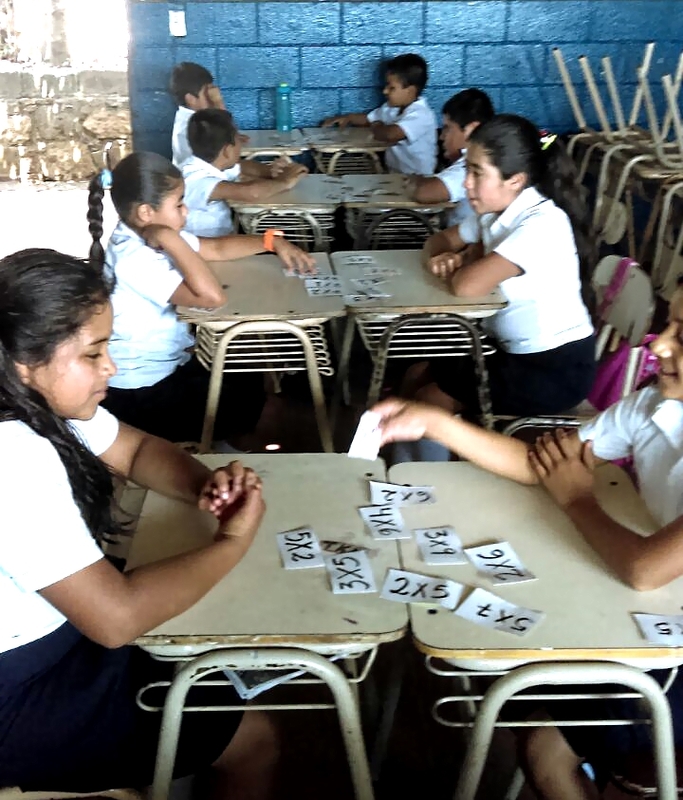 As part of the evaluation study, 200 school classes take part in two mathematics tests. We urgently need further donations to finance our CAL project. Thanks to generous computer donations and partnerships with the Swiss Agency for Development and Cooperation (SDC), the Liechtenstein Development Service (LED) and the Burgergemeinde Bern, most of the costs have already been covered. However, we still need CHF 75,000 to successfully complete the project. 75% of the project costs (incl. IT material) are covered.